Do you think it is possible that we could have entered the prophesied 70th Week? There are some who seem to feel that the 7-year covenant of Daniel 9:27 has already taken place. If so, this would mean that the prophesied 70th week of Daniel has begun. Do you think it's possible that we could have entered this time period? Most people are not aware of the seven-year European Neighbourhood Policy (ENP), of which Israel was the first non-European nation to join. Israel signed on for the period 2007 through 2013: seven years. 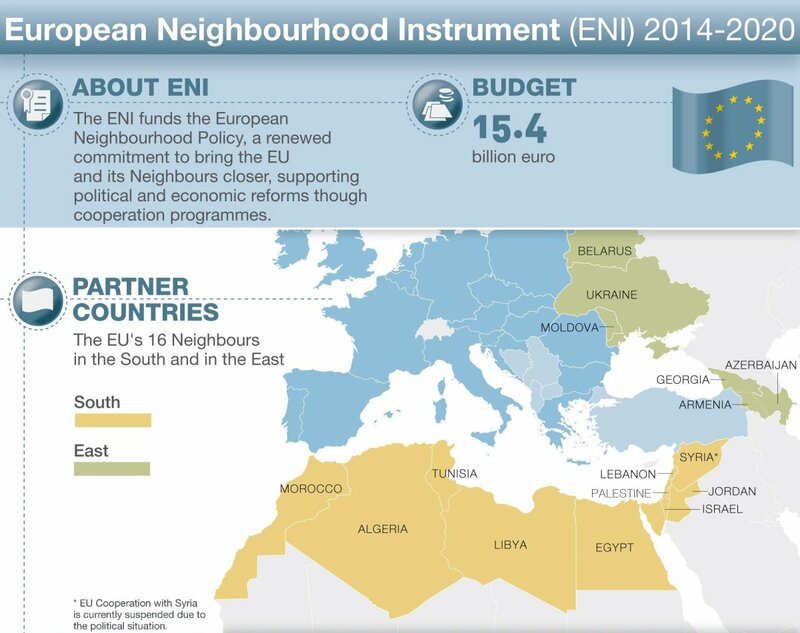 One main document showing this is the European Neighbourhood and Parnership Instrument: Israel. At the bottom of that document, in footnote #1, it can be seen that the provisions establishing this ENPI for Israel was Oct. 24, 2006. IF the first 3½ years of the 70th Week began at that time, one would think that the midpoint SHOULD have been during Passover week of 2010, with the Great Tribulation commencing immediately thereafter. Along with many others, I was considering that possibility. Yet, none of these events occurred during Passover week of 2010, so that hypothesis was abandoned by most who had put any credence in it. However, in the Fall of 2013, the European Parliament voted on the European Neighbourhood Instrument (ENI). It is a seven-year agreement, lasting from 2014 through 2020, that confirms and strengthens the seven-year European Neighbourhood Policy (ENP). As such, it is possible that the ENI is the 7-year agreement of Daniel 9:27a that confirms the ENP covenant. Basically, I am absolutely convinced that Jesus' return to earth to rule and reign, in conjunction with the blowing of the Seventh Trumpet (Revelation 11:15,17), will take place on a Yom Kippur = Day of Atonement. If we begin the count of the final 1,263½ days (Revelation 11:3,11) on April 14, 2017, the count ends on September 28, 2020, which is Yom Kippur. Many more details about all of this can be found in my End of the Age: 2020? commentary. I am not adamant that my hypothesized timeline is correct. However, as I look at the crazy state of the world today, including the many threats to Israel and the marked economic and social distress within the USA and in much of the world, I have to consider that the end of the age may be much nearer than most people, including Christians, think.